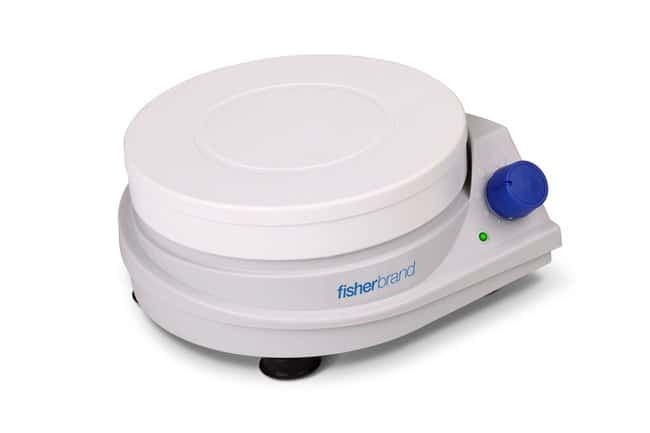 Experience reliability with the plug-and-play RT Basic Magnetic Stirrer, ideal for routine stirring applications. Three size options to choose from120mm, 170mm, or 220mmall with a low profile lightweight design with an extremely small footprint. 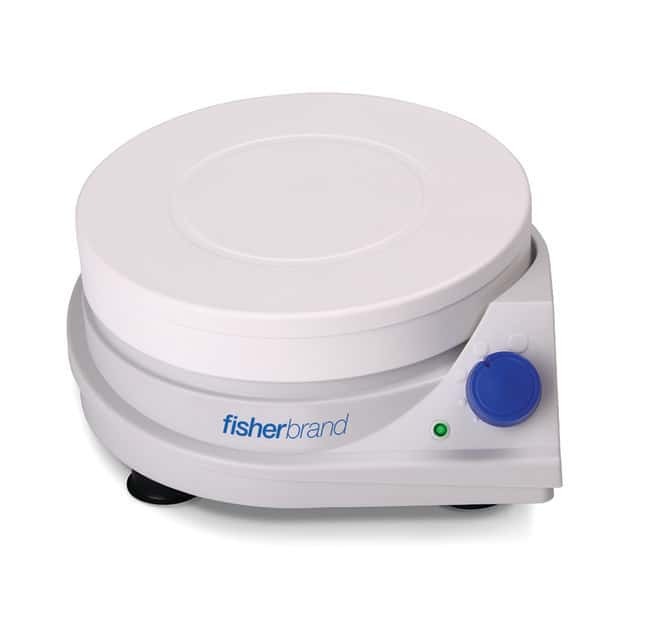 The RT basic stirrers feature a chemical resistant polypropylene top and body, a strong magnetic coupling to ensure consistent stirring during experimental procedures, and a brushless DC Motor that will not generate heat. Analog speed control ranges from 150 to 2500rpm. All units include two non-slip silicone plate covers for added protection from spills. Outside Diameter (English) 8.66 in.